If you live in Arkansas and you’re trying to adopt a Persian kitten or cat, your best choice is to go to a Persian cat breeder. These are people who specialize in the breed and really understand their personality traits and how to care for them. Finding a Persian cat breeder in Arkansas can be difficult, but we’ve done all of the hard work for you. We’ve spent hours researching to find all of the different Persian cat breeders in Arkansas and you can find our full list below. Has This Breeder Been Cat Kingpin Certified? Yes What's This? 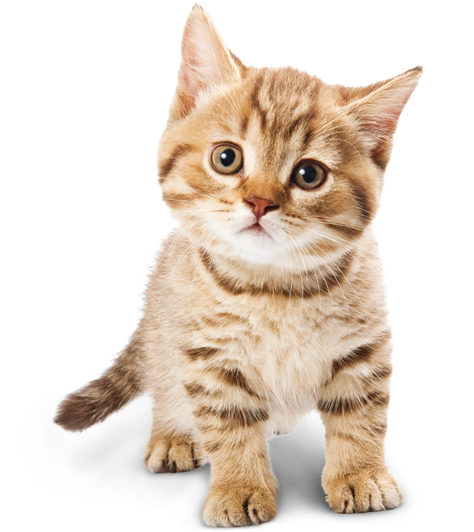 How They Describe Themselves: LondonSquare is a CFA Registered Cattery, breeding Exotic Shorthairs. We acquired top breeders from the Purfurvid and Jazzycats show catteries of Southern California. We strive for Health, Personality and Type preferred by CFA for Persians and Exotic Shorthair cats. How They Describe Themselves: I specialize in Silver & Golden Persian kittens with baby doll faces. I am a small in home Persian Breeder living in NW Arkansas. I would like to meet every buyer in person whenever possible. We do not have a separate building for our cats they live in our home but we are classified as a cattery because I have over 4 females. How They Describe Themselves: My name is Regina, and I am located near Mulberry, Arkansas. I specialize in Himalayan and Bi-Tri colored Persians. My newborns are $800. Kittens are sold to pet homes. All buyers sign a spay/neuter contract. Each kitten comes with a written health guarantee. Not finding what you want with the Persian cat breeders in Arkansas Sometimes this happens as most small catteries only have one or two litters per year. If you’re looking to adopt a Persian kitten or adopt a Persian cat, you have two choices.